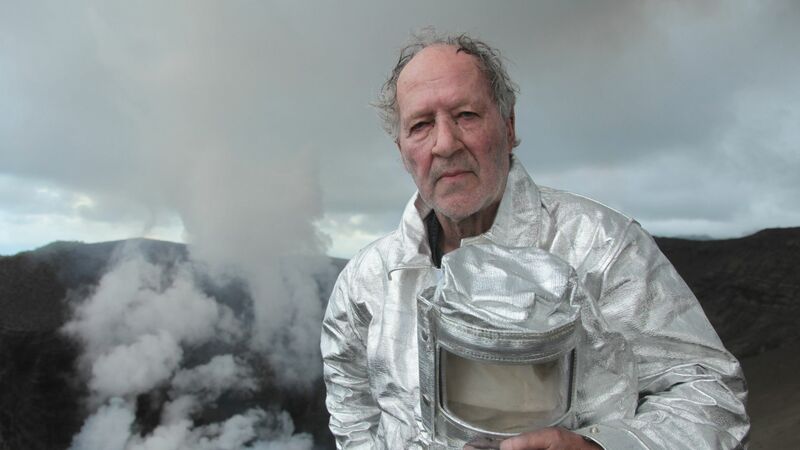 For nearly half a century, Werner Herzog (b. 1942) has crafted films with audacity and fearless vision. First emerging as part of the groundbreaking German New Wave in the late 1960s, Herzog has continued to consistently produce mesmerising tales of obsession, conquest and the sublime. His films and documentaries blur the line between fact and fiction, reaching for higher, stranger truths. Although Herzog's filmmaking is often overshadowed by the off-screen sagas surrounding his productions, his cinematic legacy is full of triumphs both grand and intimate in scale. This free program presents a wide selection of works drawn from the director's storied career - from early German masterworks to Hollywood eccentricities, and all of the spellbinding documentaries in-between. It reveals a filmmaker with an artistic voice behind the camera that is as singular and recognisable as the actual one so often heard in front of it. QAGOMA acknowledges the generous assistance of Werner Herzog Film GmbH, Vienna; the National Film and Sound Archive, Canberra; and the Deutsche Kinemathek, Berlin in providing materials for this program. Program curated by Robert Hughes, Australian Cinémathèque.